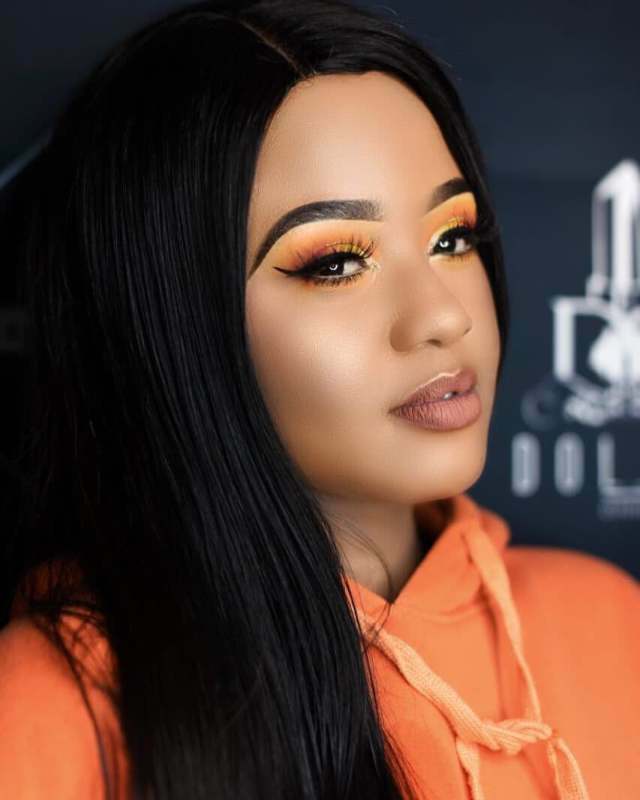 Home / Babes Wodumo / Celebrity / Mampintsha / In Pics: Babes Wodumo: Did Mampintsha sorted out third hand? 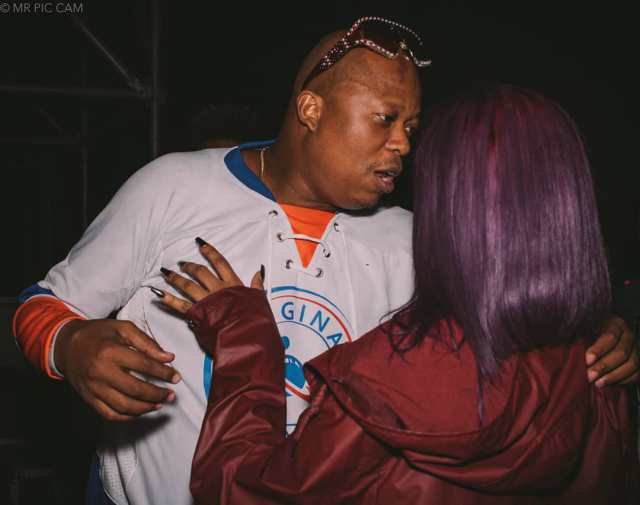 In Pics: Babes Wodumo: Did Mampintsha sorted out third hand? 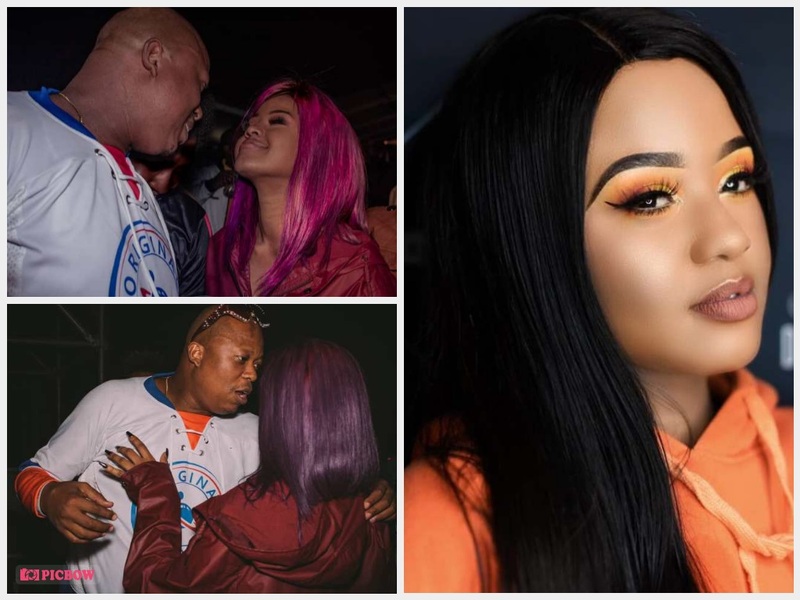 Mampintsha took to Instagram where he shared pics of first his beautiful bae Babes Wodumo and then pictures of both of them having a blast. 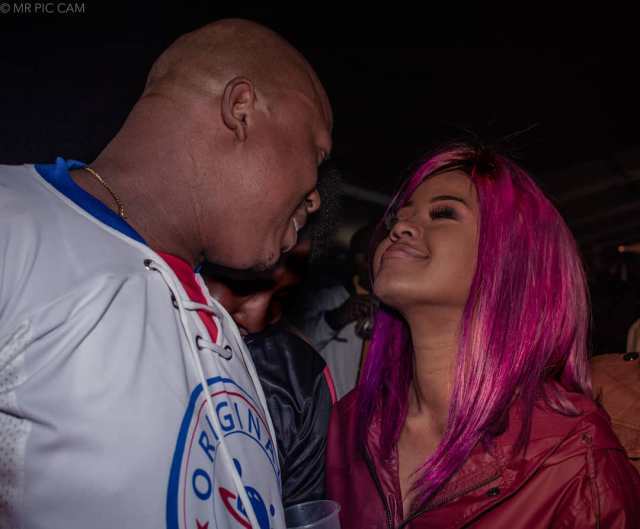 The two are back together without a doubt… He said: ” PRICELESS MOMENTS with the RIDE or DIE” What do you think?